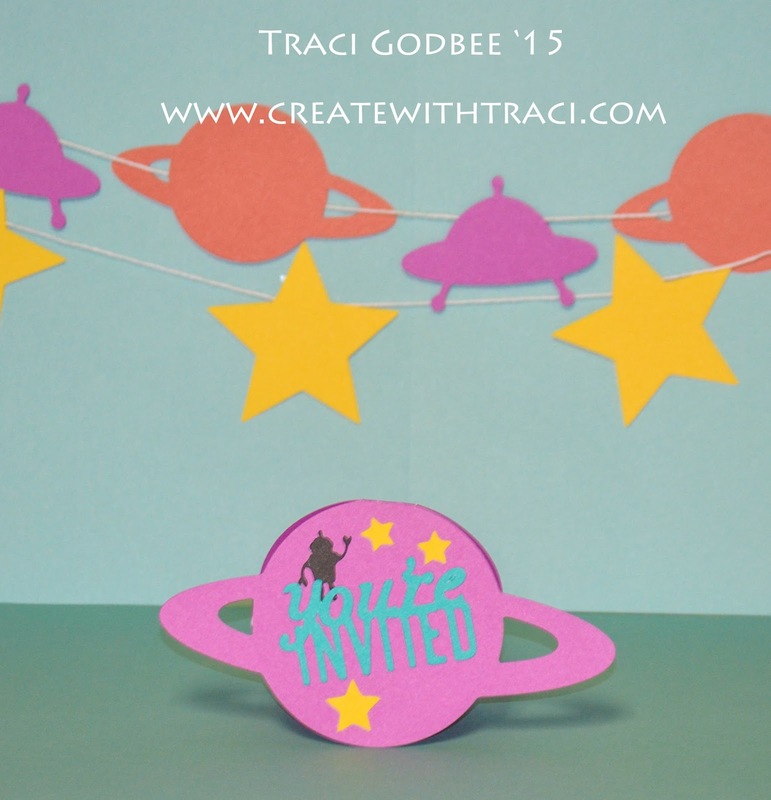 I am so excited to share the second installment of my "party planning" posts. 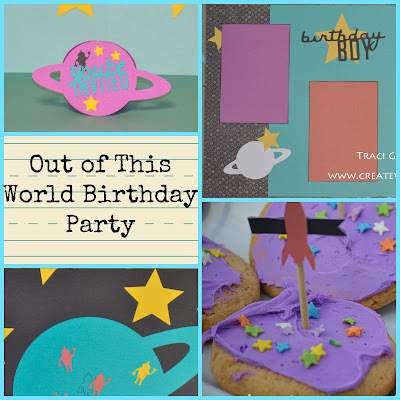 I created a fun "outer space" themed birthday party with the Cricut Artiste cartridge. Here is a fun banner and invitation that I created. Image sizing: Invitation was about 3 1/4 inch. Stars: 2 at 1/2 inch and 1 at 3/4 inch. Alien at 3/4 inch. You're Invited: about 1 1/4 inch. Banner sizing: planet and stars at 3 inches. spaceship was 2 1/2 inch. I cut the planet in Lagoon at "fit to page" so it was the largest size I could possibly cut from 12x12 paper. I cut the alient shape in 1 1/4 inch in multiple colors. I traced one in the center of my planet. Stars were cut at 2.5 inches. I stuck the planet and stars in place. 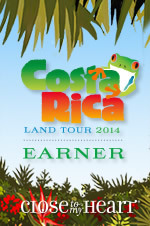 At the party, blindfold guests and play "pin the alien on the planet". Whomever adheres their alien closest to the outline wins! I found this fun purple frosting and star sprinkles at the local grocery store. I also bought pre-made sugar cookies from the bakery. That saved a LOT of time by not baking and mixing my own frosting. 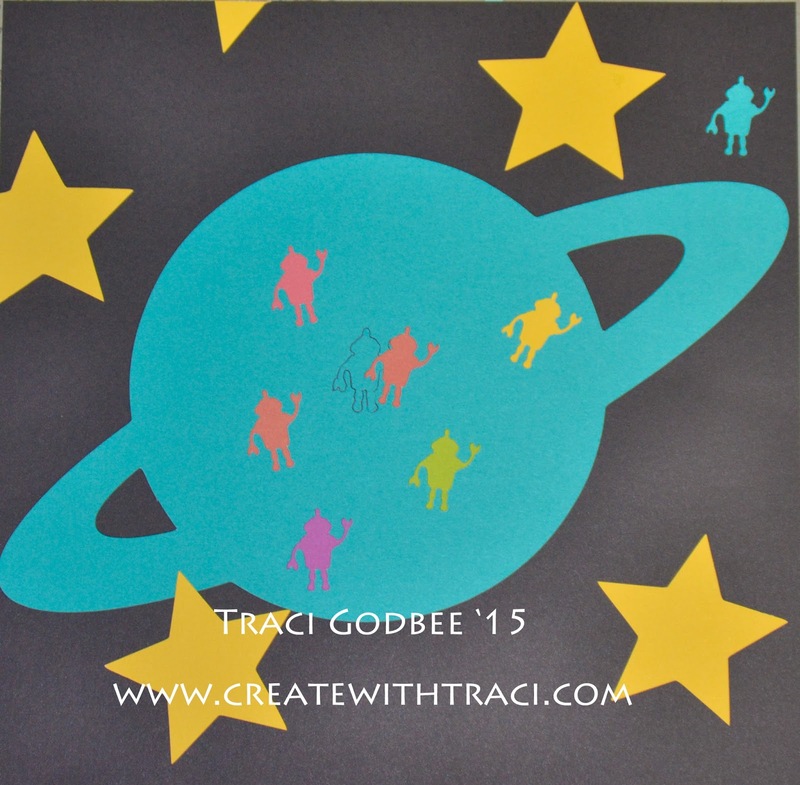 I cut multiple rockets, planets, aliens etc from multiple colors. I glued the black folded flags to toothpicks. 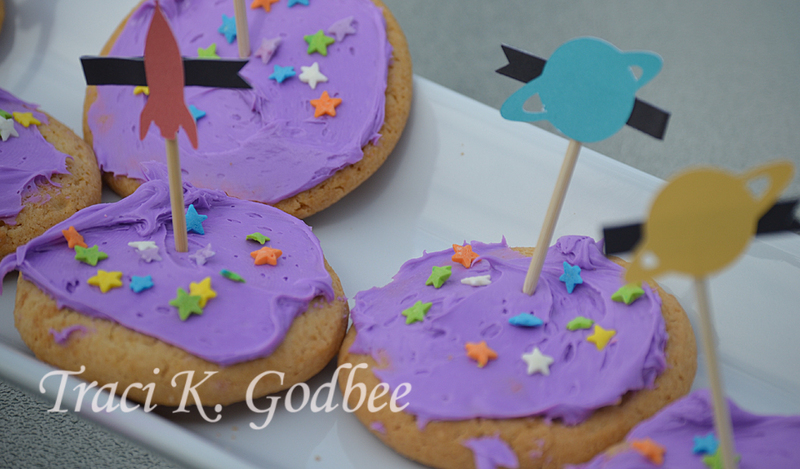 I adhered the space shapes to the black flags- stuck them in cookies. How easy is that! Make sure to take lots of photos during the party and preserve them in an album. My son is already asking me to save all of these party items for his birthday next May! I guess he totally loved the idea. 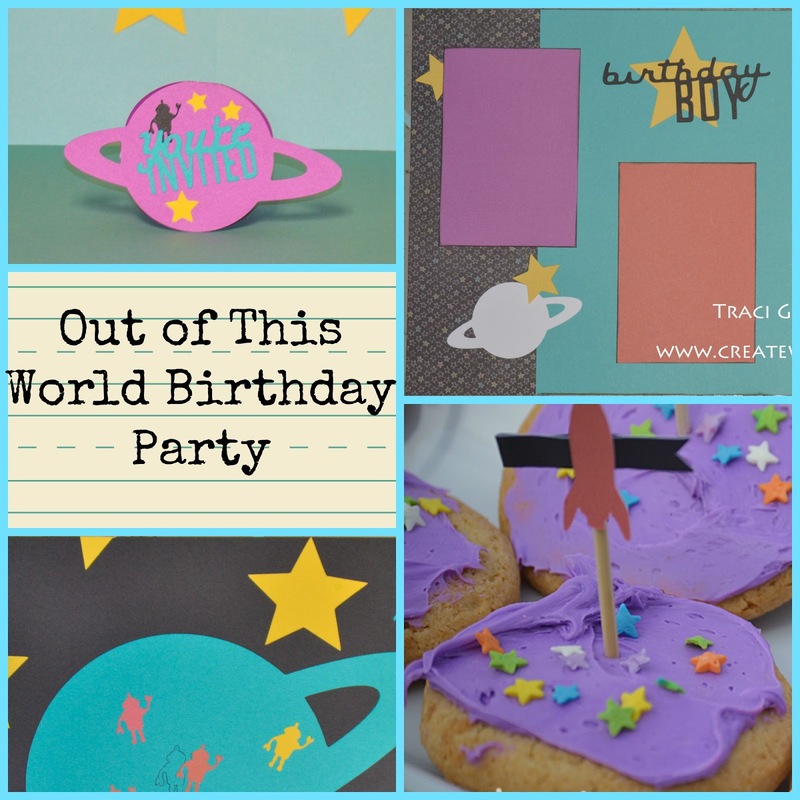 Hope you enjoyed this month's Party Plan Post! Click this link to go to the collection page- scroll about half way down to see all of the images index pages for Artiste.